How can RingLead help your company? 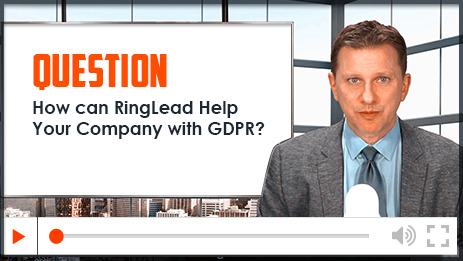 How can RingLead help your company with GDPR? RingLead delivers SaaS application securing customer data at the highest possible level. All applications are constantly tested to prevent vulnerability and go above and beyond industry standards to keep customer data secure. A recent security audit confirmed there are no risks, regular tests are performed to ensure the continuation of this status, and policies are enforced to prevent any undesired changes. If a request by a European citizen is received, RingLead makes it easy to delete any data. In most cases, the data is not stored by RingLead, but in those cases when it is stored, the RingLead user has several options to delete any data quickly and easily. To help identify European citizens to provide special attention to, RingLead can help by appending the country to determine if an individual in your database resides in Europe. This proactively flags the personal data for individuals which may require special attention. 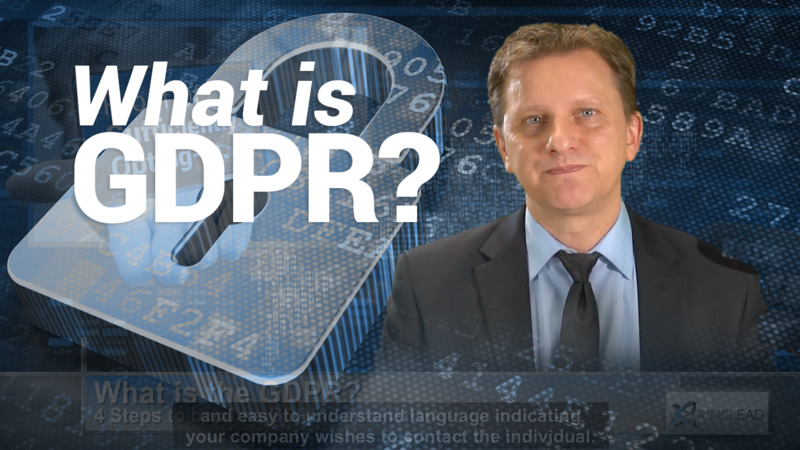 Multiple data vendors simply increase your efforts to comply with the GDPR. Consider only the various Data Processing Addendums with which must be sorted through and given precedence. If any third-party vendor is not compliant, you may be responsible. RingLead is familiar with big data, whether it be the company or personal information.